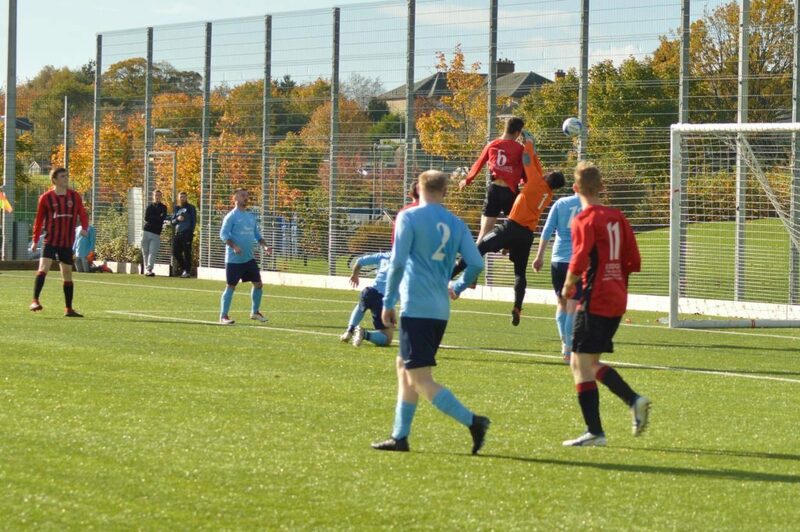 Arran AFC travelled to St Joseph’s Academy in Kilmarnock on Sunday to face Glencairn for the first time and turned in another fine attacking performance to stay top of Division 1. 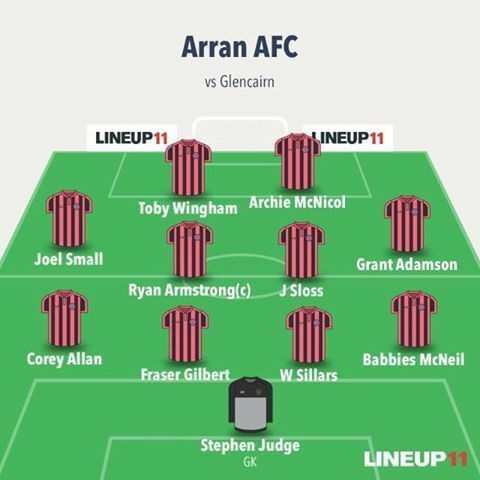 Although the scoreline did not flatter the Arran lads the Glencairn goalkeeper made it a frustrating first half as the visitors carved them open with Toby Wingham, Archie McNicol, Grant Adamson and stand in captain Ryan Armstrong all having near misses or chances well saved. 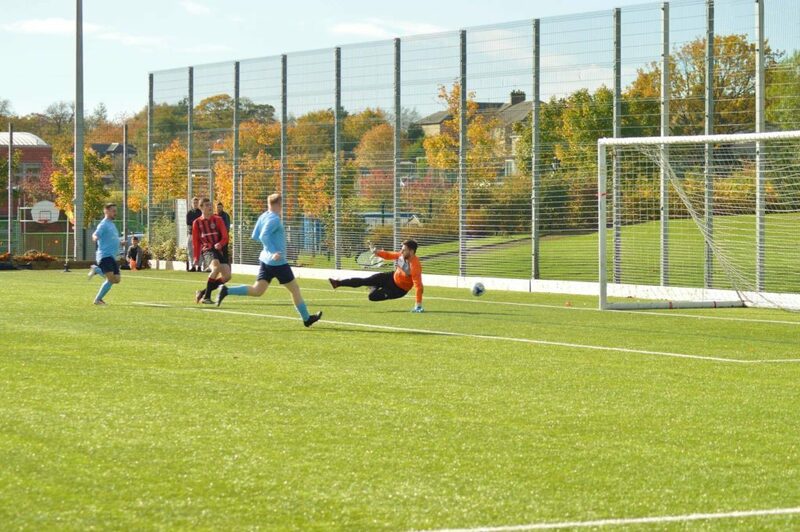 Despite the possession and opportunities it surprisingly was only 1-1 at half time with McNicol opening from the spot, only for a deflection at the other end to level it up for Glencairn. 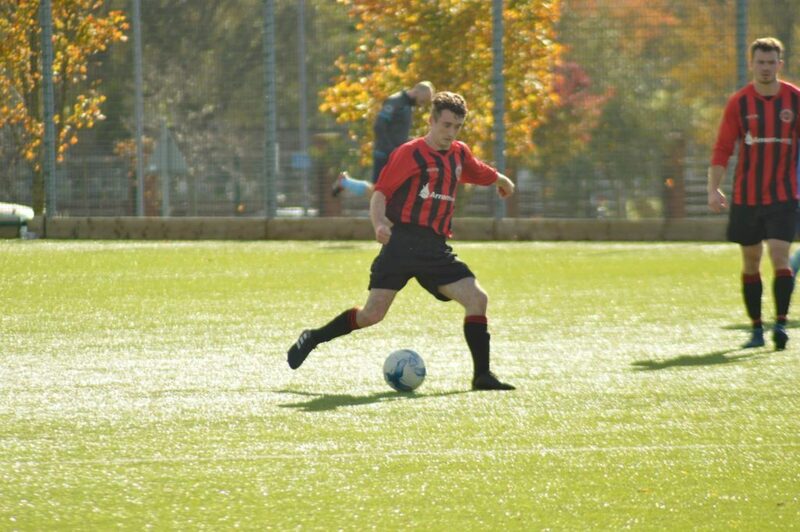 minutes finally re-gained the lead through playmaker Johnny Sloss. 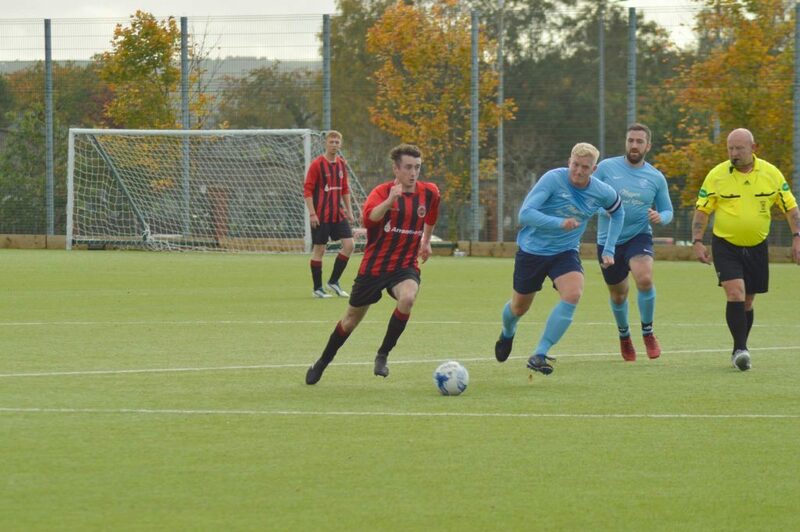 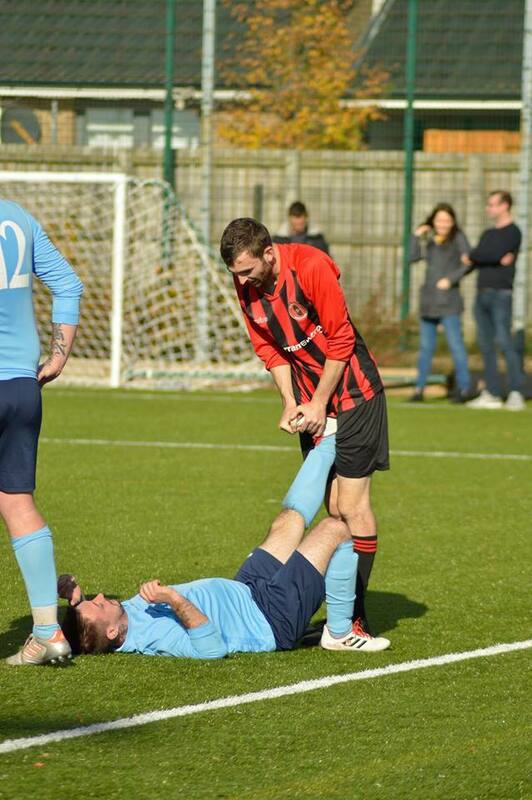 The chances started to come thick and fast with Wingham getting in on the act again and Joel Small notching his third goal after his recent good form. 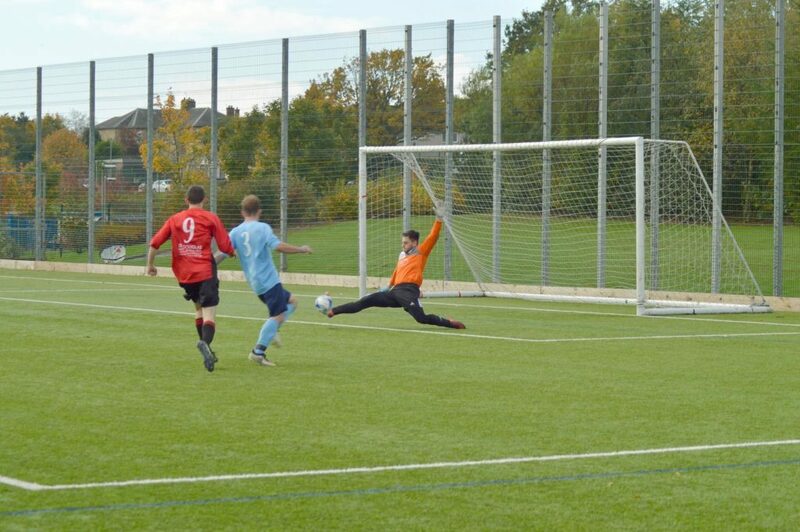 Sloss added successive goals to claim a hat trick and another man of the match award – his second in two weeks. 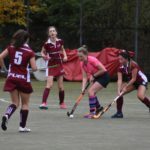 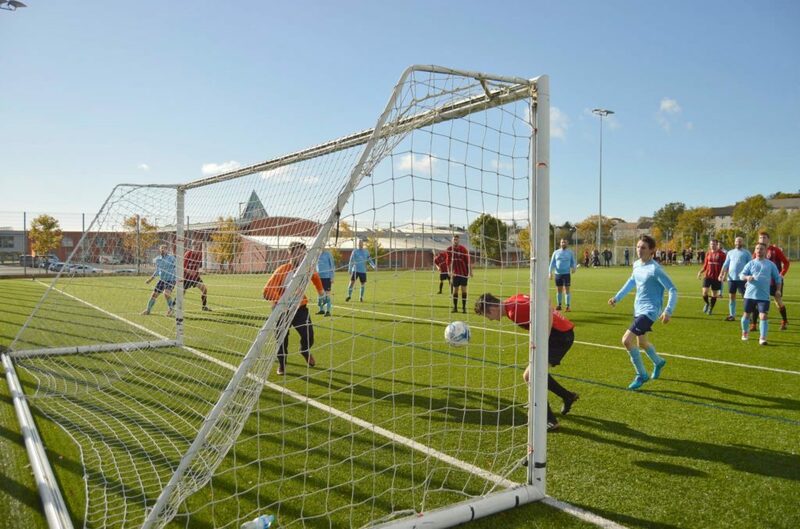 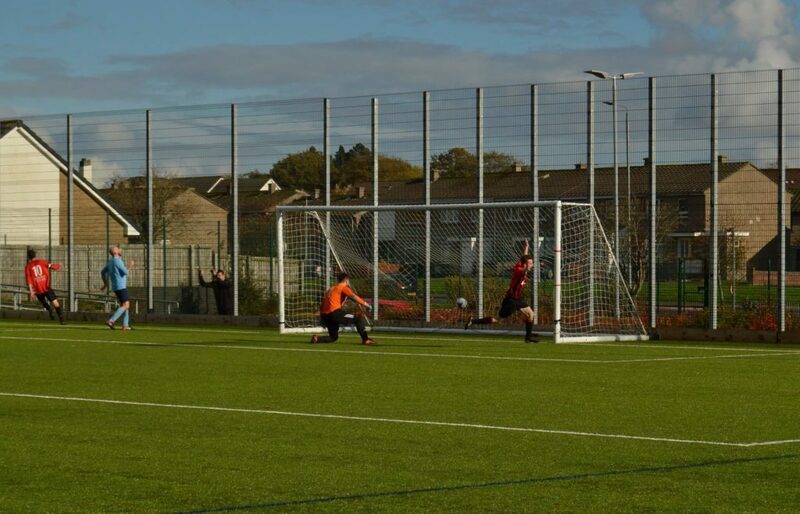 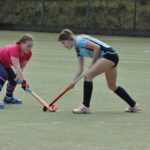 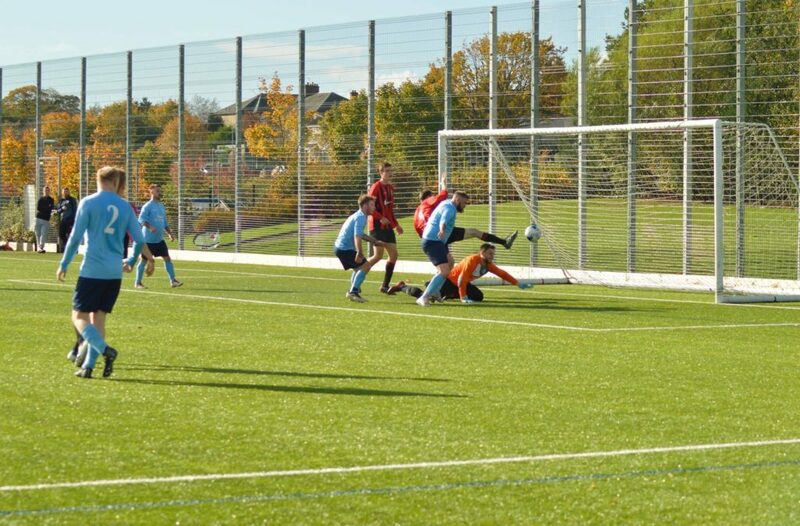 Glencairn grabbed a consolation goal at the end through another deflection in what was Glencairn’s only effort of the second half, as Arran’s defence stood strong and remained mostly impenetrable. 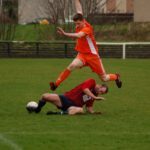 Today (Saturday) sees another away game versus Kilbirnie AFC with the venue and kick off time to be confirmed on the club’s Facebook page. 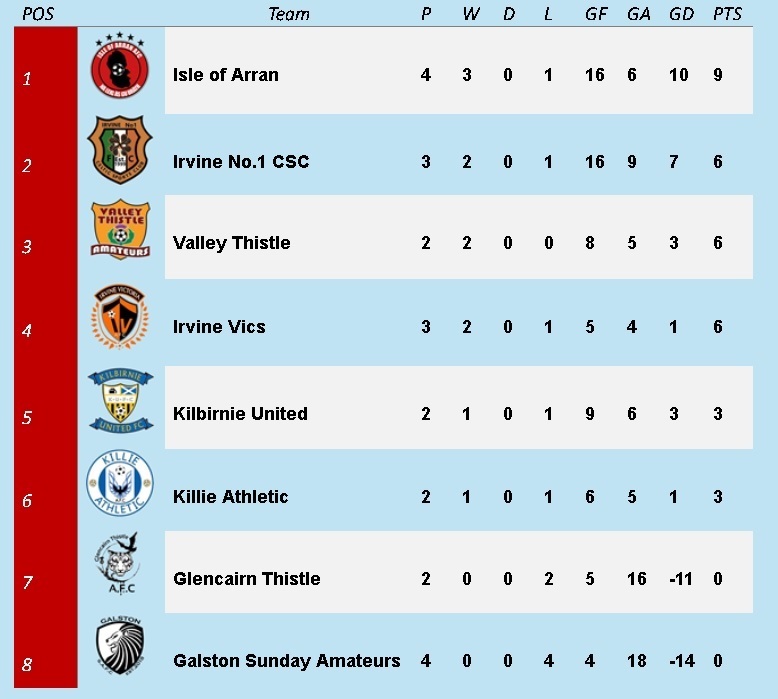 Last year’s league champions Killie Athletic will visit Arran the following week with a 12noon kick off planned.